The Mirror Maze by James T. Hogan is a thriller which dates to 1989. The Libertarian Party (under a different name) has won the 2000 election, but there are baddies who want to thwart its plans for reform. The characters give little speeches of libertarian wisdom to each other, which I admit I was fine with. I am probably making this sound like a book no one would want to read, but it's actually a rather good political thriller. Manna by Lee Correy was a 1984 DAW paperback and I felt nostalgia just looking at the yellow spine. "Lee Correy" is the name used by G. Harry Stine for his fiction. 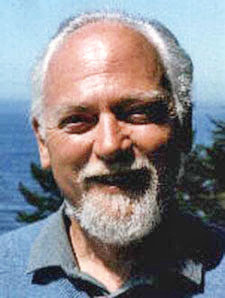 Stine was a big advocate of the benefits of space exploration, and he was cited at times by Robert Anton Wilson. 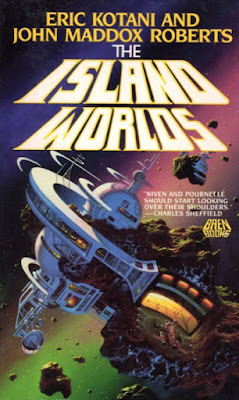 He also was a buddy of Robert Heinlein, and this slim novel would be a good bet if you want to read something Heinleinesque, minus the bloat of Heinlein's later novels. 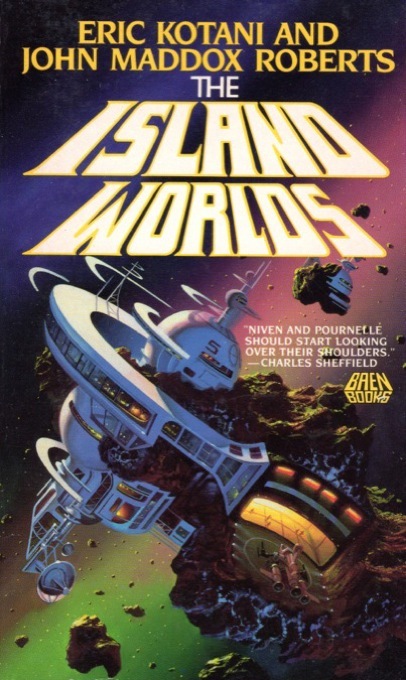 The Island Worlds by Eric Kotani and John Maddox Roberts was my favorite of these three; it's part of a series but read well as a stand alone book. The island colonists who live in the asteroids revolt against Earth's oppressive government, because they want to live free on Earth's frontier. Pretty original, huh? But I found this book to be very vivid and loved every word; I want to read the other books in the series when I get time. It's out of print (probably the other two books I mention here are, too) but available as an ebook from Baen books. And it's not hard to find any used books you want on the Internet, using Paperback Swap (my source for the Correy book), Amazon etc. I recently reviewed another libertarian SF novel, The Miskatonic Manuscript by Vin Suprynowicz. I expect to be very active with the Libertarian Futurist Society this year, reading a great many books, so I'll likely be posting more reviews like this one.